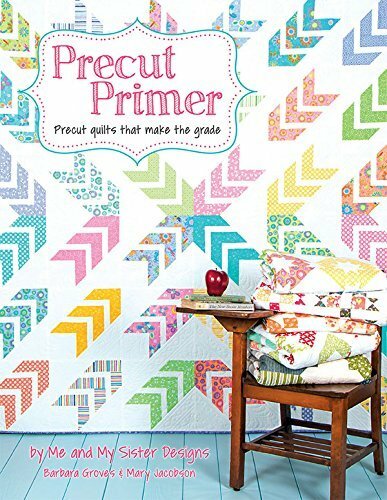 Precut Primer is a book that's brimming with tips and projects using quilting industry precuts. Start at the beginning and advance through the projects, or just choose your favorite! The book includes patterns for 12 quilts with variations, using all types of precuts. Dive into the world of precuts with the expert advice of Barbara Groves & Mary Jacobson.